Marqeta is the global standard for modern card issuing, providing the most advanced infrastructure and tools for building highly configurable payment cards. With its open API, the Marqeta platform is designed for innovators who want a simplified way of managing payment programs so they can create world-class experiences and power new modes of commerce. 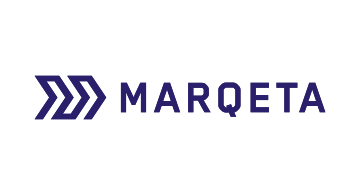 Marqeta is headquartered in Oakland, California. For more information, visit www.marqeta.com, Twitter, and LinkedIn.